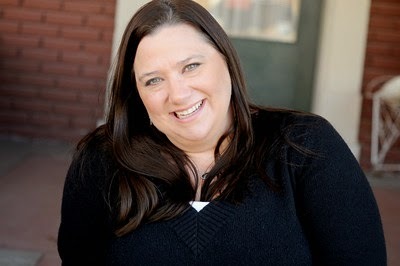 Jennifer Brown is the author of acclaimed young adult novels, Hate List, Bitter End, Perfect Escape, Thousand Words, and Torn Away. Her debut novel, Hate List, received three starred reviews and was selected as an ALA Best Book for Young Adults, a VOYA" Perfect Ten," and a School Library Journal Best Book of the Year. 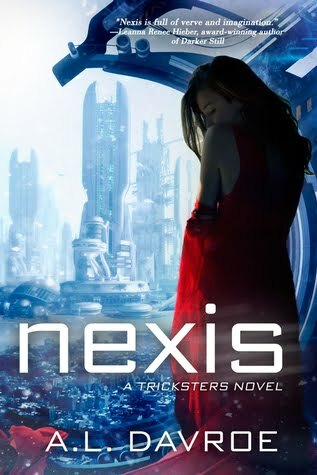 Bitter End received starred reviews from Publishers Weekly and VOYA and is listed on the YALSA 2012 Best Fiction for Young Adults list. Even if writing is fun, and your favorite hobby, you have to treat it like a job if you mean to turn it into a career. That means no excuses—we all have our obstacles—and it also means belief in yourself and your ability. I have seen fear and frustration take down more budding writers than lack of skill. You cannot let rejection (or, worse, fear of it) stop you. You have to keep getting up and trying again, even if you’re hurt or tired or have lost your faith in the process. Sometimes, the published author is not necessarily the best at writing; she’s just the best at being persistent. The Grapes of Wrath, by John Steinbeck, because it so beautifully portrays the resilience of the human spirit. I ask for so much resilience out of my characters, and that’s because I feel so strongly about that message—that you can make it through anything, with a little faith and willingness to just keep moving forward. Where did you get the idea for Torn Away? I had a library visit in Joplin, Missouri several weeks after the town was devastated by a tornado in 2011. The loss was enormous in that small town, yet all the people I met were so strong. I was touched by their resilience. I began to wonder about the people who’d lost everything in that tornado. I began to wonder what it meant to really lose “everything,” and was it possible to lose everything if you still had a glimmer of hope or a thread of strength somewhere inside you? I wondered if I could create a character, strip her of everything she held dear, and still find a way to build her back again. That’s where Jersey’s story was born. Did you hit any snags while writing Torn Away? What were they and how did you fix them? I always struggle somewhat with the middles of my books. At some point, between 20,000 words and 50,000, I start to worry that I won’t have enough to say to complete an entire novel. I have grown to recognize it as one of my trigger fears, and just do my best to ignore it and keep going. The only way out of the middle is through. 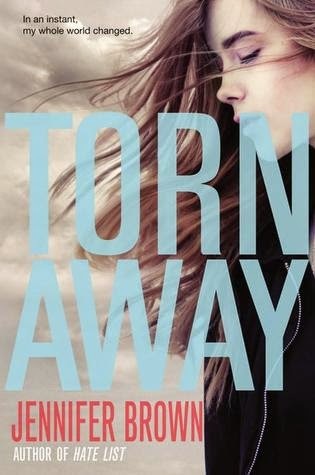 Which one of the characters in Torn Away is your favorite and why? I love Jersey. She is one tough cookie. She guards herself, but somehow manages to keep her heart open just the tiniest bit – just enough to let someone walk through. I started writing with hopes of publication in 2000, starting small with short stories, essays, and poems. I had the occasional success—honorable mentions here and there, unpaid publications in small magazines or on websites—but the women’s fiction I was writing was not meeting with any enthusiasm. In 2005, I got my first real break. I won the Erma Bombeck Global Humor Award for one of my essays. In 2006, I won it again, and managed to get a weekly spot writing humor for The Kansas City Star. In late 2006, I finally landed an agent (through the slush pile), but my women’s fiction (I’d written four novels by then) was still not selling. I ended up switching gears completely, and writing Hate List, my first young adult novel, a definite departure from the romantic comedies I’d been trying to write. It took eight years, five novels, and countless hours of whining to finally get my first sale. I also write women’s fiction, under the name Jennifer Scott, and right now I’m finishing up my third women’s fiction novel. And then I’ll start a whole new YA project, one that’s a bit of a departure from my previous YA. In August, my first middle grade novel, Life on Mars, will come out. I have a lot going on! Do you sometimes miss being a humor columnist? You seem to write such serious books, do you try to weave humor into your work? No, never. While humor writing comes easy to me, it never felt comfortable. I was glad to let it go, and don’t have any plans to return to it. However, I have learned that when it comes to writing, you should never say never! If someone were to come visit you in Kansas City, where would you take them? Jennifer:Smokin’ Guns BBQ and a Chiefs game. Is there one particular character that you've written that you resonate more with than any other? I spend so much time with character development, both before and during writing, they turn into “real people” to me. Because of that, I love them all and miss them when they’re gone. I can see their fears and insecurities and hear their humor and feel their love, so it’s hard to pick one as being The One. That said, I did really enjoy Grayson in Perfect Escape. He was smart and strong and challenging, but he also had a huge, protective heart. Torn Away: Born and raised in the Midwest, Jersey Cameron knows all about tornadoes. Or so she thinks. When her town is devastated by a twister, Jersey survives -- but loses her mother, her young sister, and her home. As she struggles to overcome her grief, she's sent to live with her only surviving relatives: first her biological father, then her estranged grandparents.